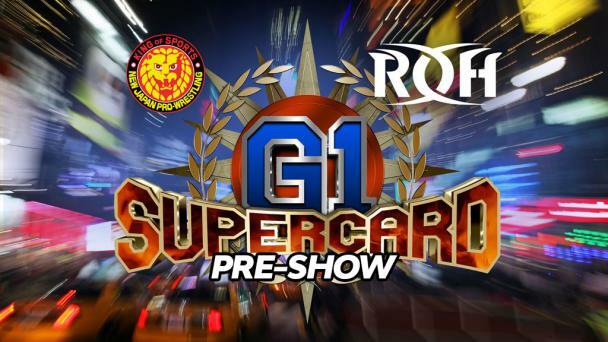 Since selling out in under 30 minutes, all roads have led to The World’s Most Famous Arena, Madison Square Garden for G1 Supercard! 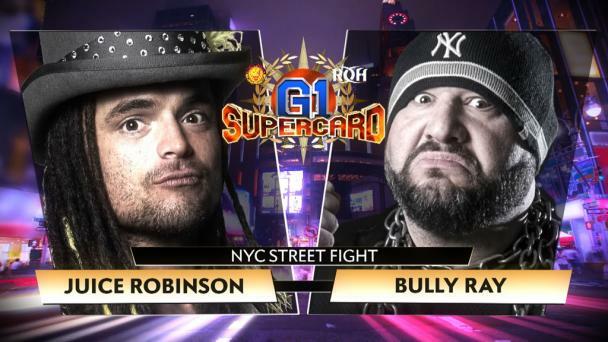 This historic event will see the biggest stars in Ring of Honor and New Japan do battle deep in the heart of the Big Apple on Saturday April 6! Championships from both organizations will be on the line and the biggest stars will be in action! The first bout signed comes following New Japan’s 47th Anniversary Event and it is a Championship affair! Bullet Club’s Taiji Ishimori captured the IWGP Jr. Heavyweight Championship from former ROH World Television Champion KUSHIDA at Wrestle Kingdom and successfully defended the Championship at NJPW’s 47th Anniversary against the legendary Jushin “Thunder” Liger. 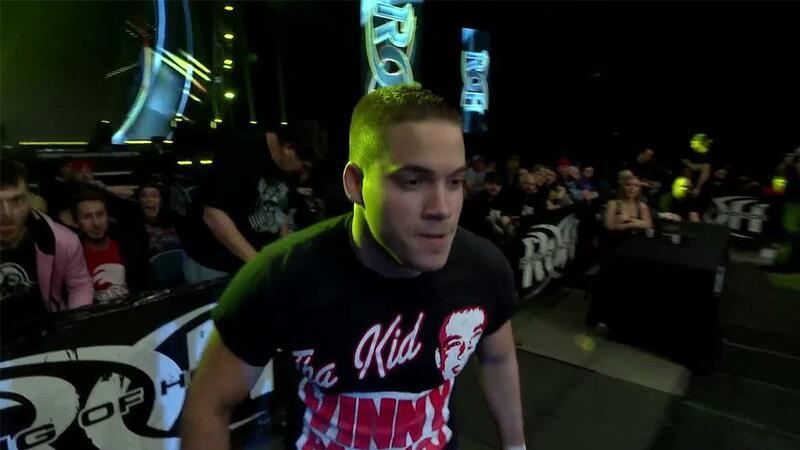 Ishimori called out any athlete from New Japan or ROH to defend his title against at MSG. Instead, one of the top stars of CMLL answered the call! 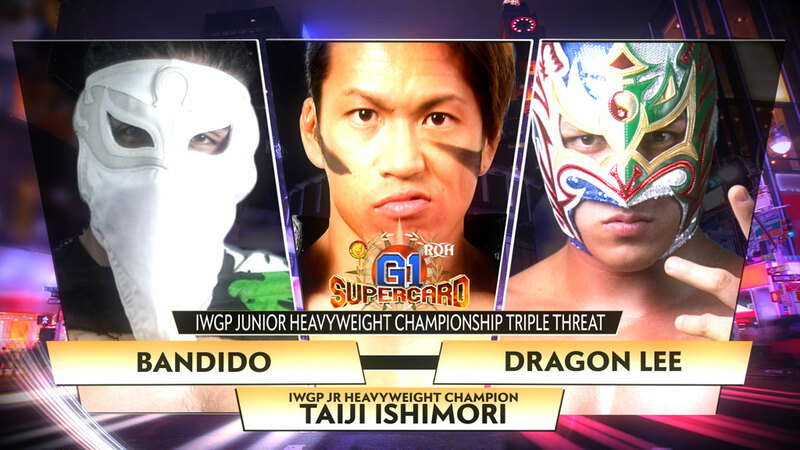 When IWGP Jr. Heavyweight Champion Taiji Ishimori issued an open challenge for Madison Square Garden after defeating Jushin Liger, he targeted his challenge toward NJPW and ROH stars who were signed to compete at G1 Supercard. Little did Ishimori know that the CMLL World Lightweight Champion Dragon Lee would be the one to answer his challenge! Ishimori, who has competed in ROH rings but only in Canada and Japan, makes his US ROH debut on the biggest stage possible against one of the most athletic, groundbreaking athletes of the 21st century, Dragon Lee! Ishimori, a trailblazer in his own right, was trained by Ultimo Dragon before making his debut in 2002. From there, Ishimori has competed in nearly every major organization, gaining a well-deserved international reputation as being one of the very best professional wrestlers in the world. Dragon Lee answered Ishimori’s challenge and he is certainly a well-deserved contender! Dragon Lee burst quickly on to the international scene with his 2015 feud with Hiromu Takahashi and at just 23 years old, Dragon Lee has already competed all over the globe for ROH, NJPW, and CMLL, competing on ROH’s War of the Worlds and War of the Worlds - UK Tours, NJPW’s FantasticaMania Tours, and capturing CMLL’s World Lightweight Championship on two occasions. Within 24 hours, one of the hottest junior heavyweights in the world, Lifeblood’s Bandido answered the challenge from a balcony in Mexico, saying that he deserves a shot to face two of the best junior heavyweights in the world. 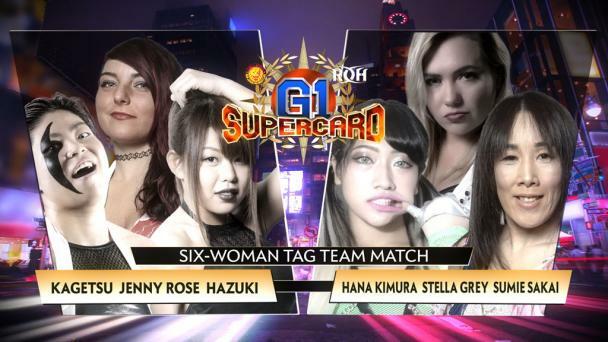 And so NJPW, ROH, and CMLL came together and decided in the best interest of the fans that the three partner organizations would have a triple threat to determine the best Junior Heavyweight in the World! At The World’s Most Famous Arena, Bullet Club’s Ishimori defends the IWGP Jr. Heavyweight Championship against CMLL’s Dragon Lee and ROH’s Bandido! PRE-SHOW HONOR RUMBLE, INCLUDING THE LEGENDARY JUSHIN THUNDER LIGER!